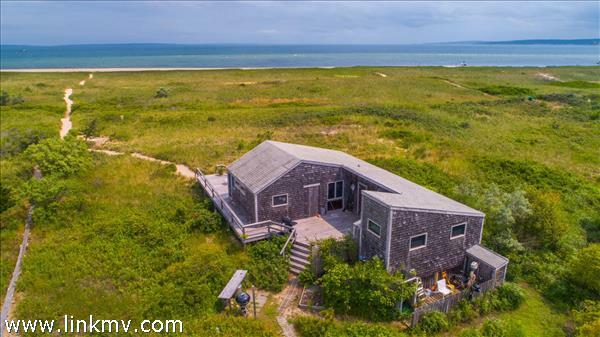 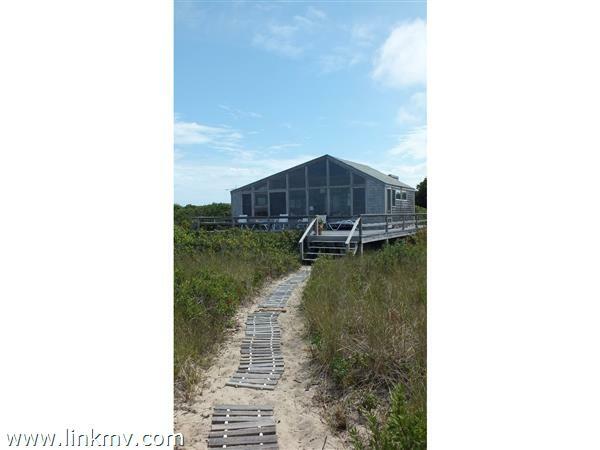 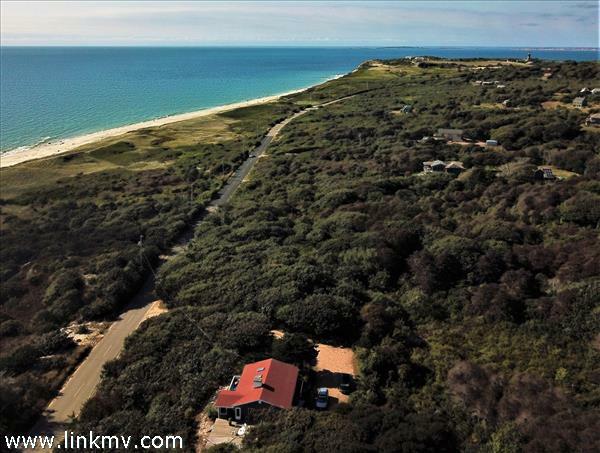 Scroll down to find newly listed homes for sale in the Martha's Vineyard town of Aquinnah. 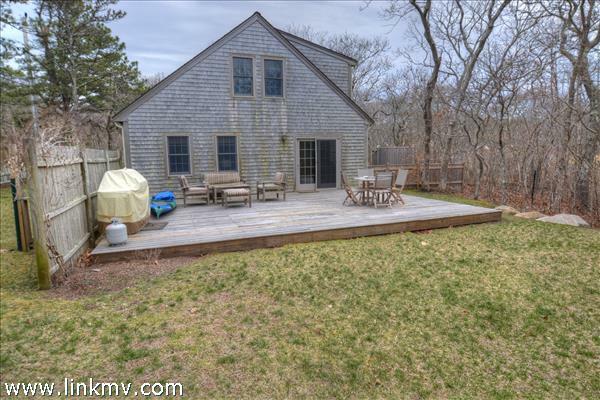 You may also be interested in browsing all current Aquinnah MA real estate listings. 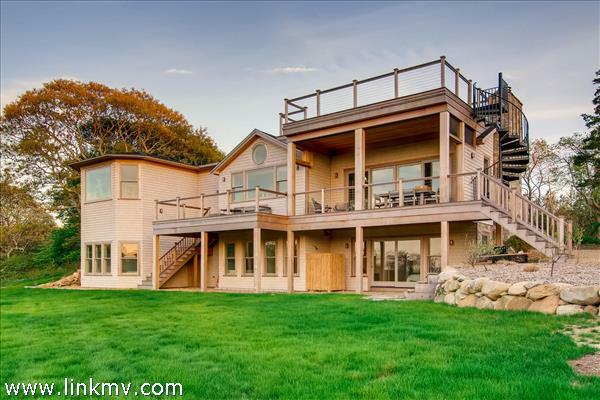 Register with our site to save your favorite properties, and you can get email updates when new listings match your search criteria.